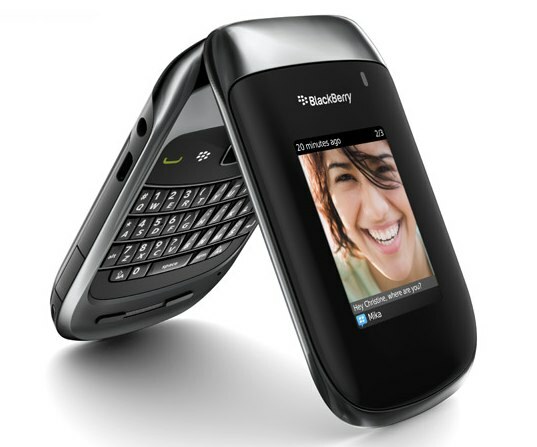 Say hello to the Blackberry Style 9670, the latest flip phone from those tech loving Canadians, Research In Motion. Details released today pen a US release date on Sprint, however expect European details to emerge very shortly. 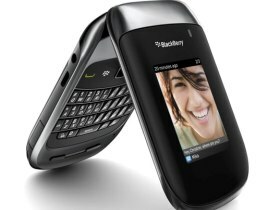 On the phone it’s self you will find the famous QWERTY keyboard, dual displays, 5 megapixel camera, which also records non HD video, GPS, Wi-Fi and the latest BlackBerry 6 operating system. Only 512 MB of internal storage, however this can be increased to 32 gigs via media card. The internal display is a high resolution 360 x 400, while the external colour screen boasts a 240 x 320 resolution which will show basic information such as time, calls, and message previews.